What I find most interesting about leptin is that it can affect both those who are overweight and those who are thin and fit. While overweight folks will experience leptin resistance, thin and/or fit folks might experience leptin deficiency or low leptin. The reason for this is that a strict diet with very little carbs or sugar means your body has no reason to produce leptin. It also has very little fat with which to produce it. With no leptin around, there is no signal to your brain that you are full – leading to cravings. This is the opposite of what someone who has been on a steady regimen would expect. Fear not, there are several ways to boost your leptin and get your body properly working again so you don’t experience mixed signals. First I’d like to explain more about how someone develops low leptin in the first place. How Does Someone Develop Low Leptin? As discussed in this post, leptin is created within adipose tissue, i.e. your fat. When you carry too much fat, leptin forms and travels through your circulatory system up to your hypothalamus. Leptin tells your brain that you don’t need to eat any more food. This works great in animals, who are super efficient when it comes to staying hormonally balanced in the wild. However, us humans tend to overeat or undereat and therefore are much more likely to upset the homeostasis of our hormones. Those of us who are good at eating healthy, restricting calories and minimizing carbs are on the right track, but we aren’t in the clear. Spending too long in a restricted state can actually cause your leptin levels to go too low. This means you can easily fall back into the trap of eating when you aren’t really hungry. Your body isn’t getting the signal that it’s full. So by not having fat, you are lowering your leptin and decreasing your fat-burning ability. Leptin also plays a big role in your metabolism. 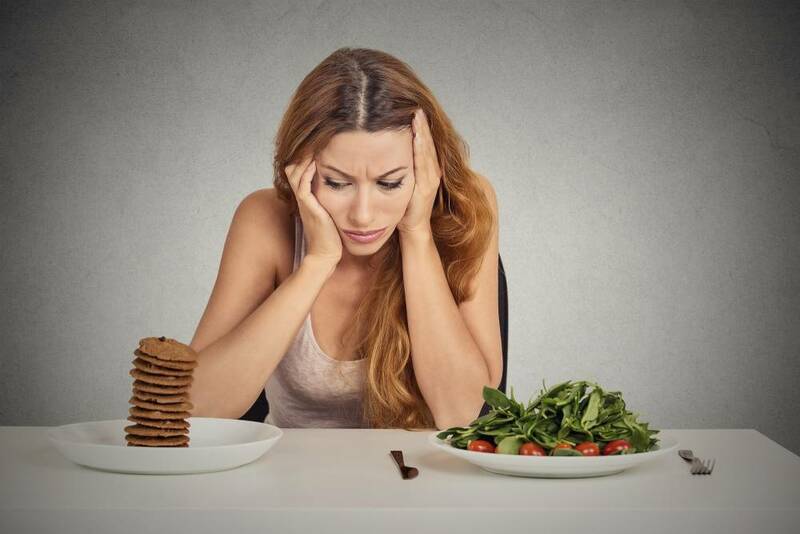 Nutrition Wonderland explains that when healthy people eat a calorie-restricted diet for a while, their leptin levels “decrease and they feel hungrier and less energetic.” So even fit and healthy people can’t win, am I right?! So how does someone increase their low leptin levels? There are a couple ways to effectively do this. According to MaxWorkouts one tactic is to do a “carb reload” day. If you’ve been reducing your carbohydrate intake to 100-150g of carbs per day or less, you’ve likely lowered your leptin to a level that doesn’t let your body burn fat as effectively. In order to turn your body into a fat burning machine, you have to trick it in a sense. By picking one to two days per week to load up on carbohydrates, you are tricking your body into creating more leptin and therefore boosting your metabolism back into fat-burning mode. Most fitness fanatics call this “carb reload day” or a “cheat day.” However describing it as a “cheat” implies you’re doing something wrong, so I want to avoid that connotation. Instead you are working to get your body back into its preferred state. It’s also a great reason to go check out that new pad thai restaurant you’ve been eyeing! Keep in mind, the key with the cheat day is to make sure you are eating high quality carbohydrates, not simple, junky carbs. For example, don’t go pig out on ice cream, candy, pasta and pizza. Instead, choose to up your consumption of healthy carbs. 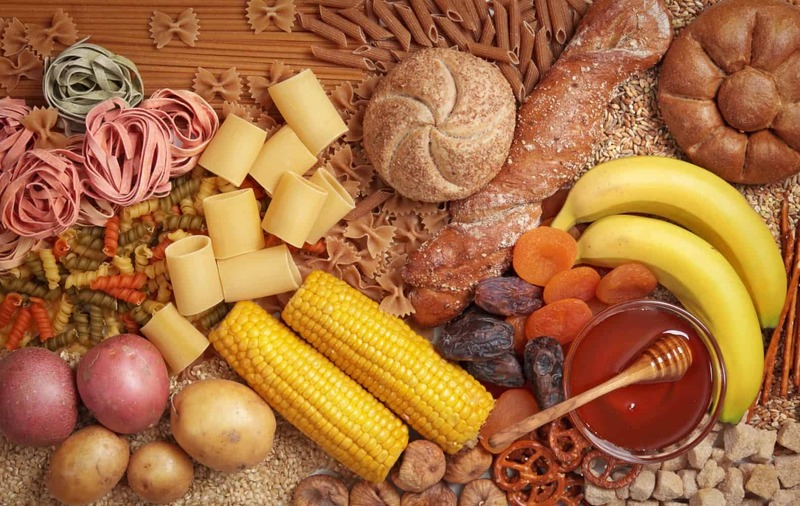 Aim to find carbohydrates that doesn’t contain gluten, since many people experience negative digestive effects when consuming gluten products. As a general rule of thumb, leaner and more active people should ingest more carbohydrates on the reload day. If you are a person who strictly limits carbohydrate intake, never faltering on carb avoidance, you should also have a higher intake on reload day. That being said, it will take some trial and error to figure out what works best for you. An additional benefit of your “carb reload” is that you feel like you are indulging and not strictly limiting yourself. Sticking to a strict diet during the week can make you look forward to your “reload day” that much more and appreciate it, before honing your diet back in the next week. If you’ve been very strict with your calories recently, you might want to lighten up a little. When you severely restrict calories for long periods, your body is going to be continuously looking for, and holding onto, food. You don’t want your body to think that it’s starving. If you aren’t getting enough vitamins and nutrients, your body will go into shutdown mode, causing your hormones to become very unstable. If you were originally very heavy and dealing with leptin resistance, then losing weight is definitely the road to take. 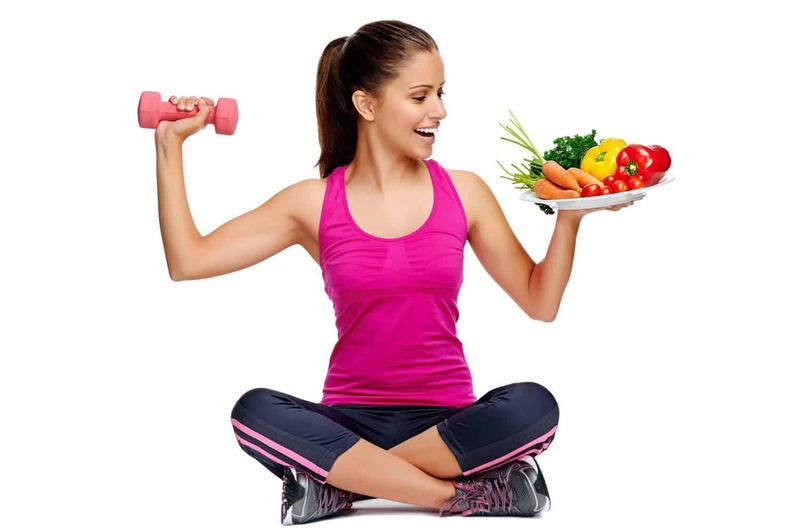 However if you’ve been on that road for some time and are finding yourself at a standstill, increase your calorie intake just a little bit – maybe even every other day – to keep your body guessing. This is the best way to stabilize your hormones. The good part about this is that going easy on yourself will be a good break from the discipline and willpower you’d been practicing for so long. Calorie restriction is tough! As with everything, don’t go on an all out binge. Practice moderation to keep your body in line. You have to pick a diet and lifestyle that is sustainable. Severely restricting yourself and then going on an all out binge for a few weeks won’t work. According to WikiHow, yo-yo dieting messes with your metabolism and hormones, sometimes permanently. As mentioned, pick a diet and lifestyle that you can stick with, one that is healthy and that you can continue with for the long haul. Sure you’ll have to switch things up once in awhile (that’s what this is all about) but you can’t jump back and forth from one diet extreme to another. Your body can’t keep up with that kind of lifestyle. 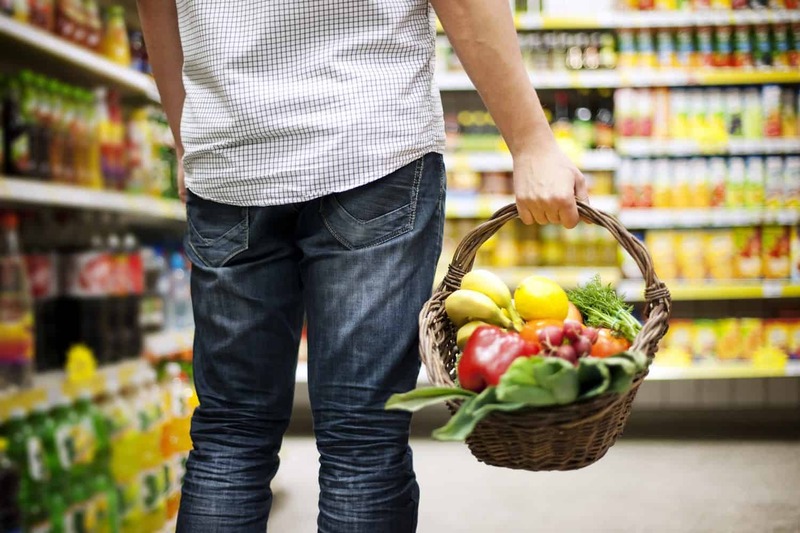 Your body and your leptin will thank you for sticking with a reasonable diet plan. It’s hardly surprising that stress plays a major role in how well your body functions. According to LiveStrong, when you’re in a high stress situation, your body produces the hormone cortisol. Cortisol helps you get ready to fight or run away when needed. However, high cortisol levels also have other effects, such as immune system suppression and slowing down your digestive function. This of course is not what you want when you are trying to keep you body functioning properly. According to WikiHow, stress not only increases cortisol but also disrupts the levels of other hormones in your body. 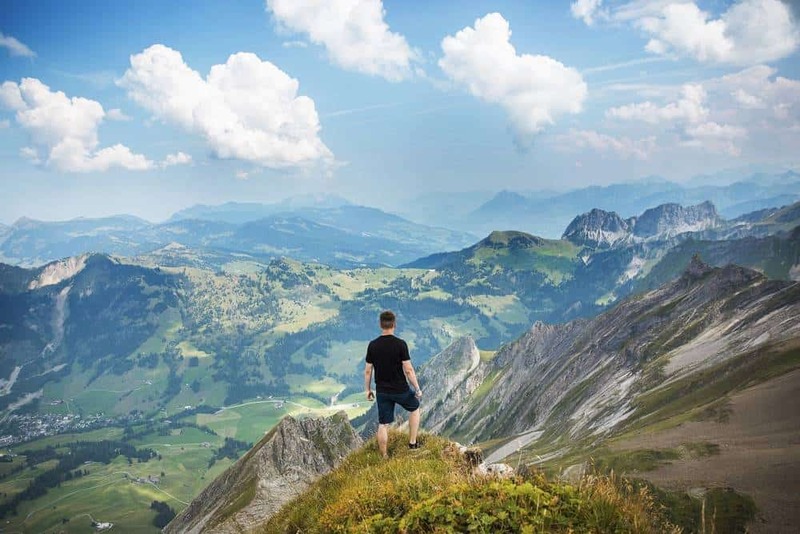 Finding ways to decrease your stress level through activities like meditation, yoga, or going for long walks or hikes can help keep your hormones and your bodily functions in balance. If you’re as busy as I am with a career and a family or wearing just too many hats, then getting enough sleep may seem impossible. However, I’ve found when I make it a priority, I can get a solid 7 to 8 hours. That means shutting off my phone and my laptop an hour before I plan to go to bed and eliminating caffeinated drinks anytime after morning tea break. I’ve also reduce my alcohol intake and be sure to get plenty of sunshine and exercise during the day. WikiHow explains that sleep plays an important role in the amount of leptin in your body. 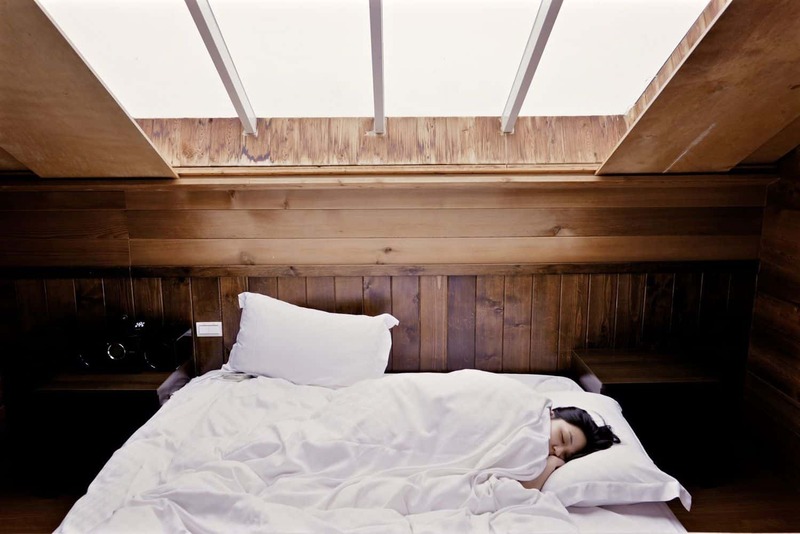 Sleep regulates your leptin and ghrelin levels. Leptin tells you when you’re full. Ghrelin tells you when you’re hungry. If you don’t get enough sleep, your body starts producing more ghrelin and less leptin. This is one more reason why should definitely try to get your 8 hours of beauty sleep a night. 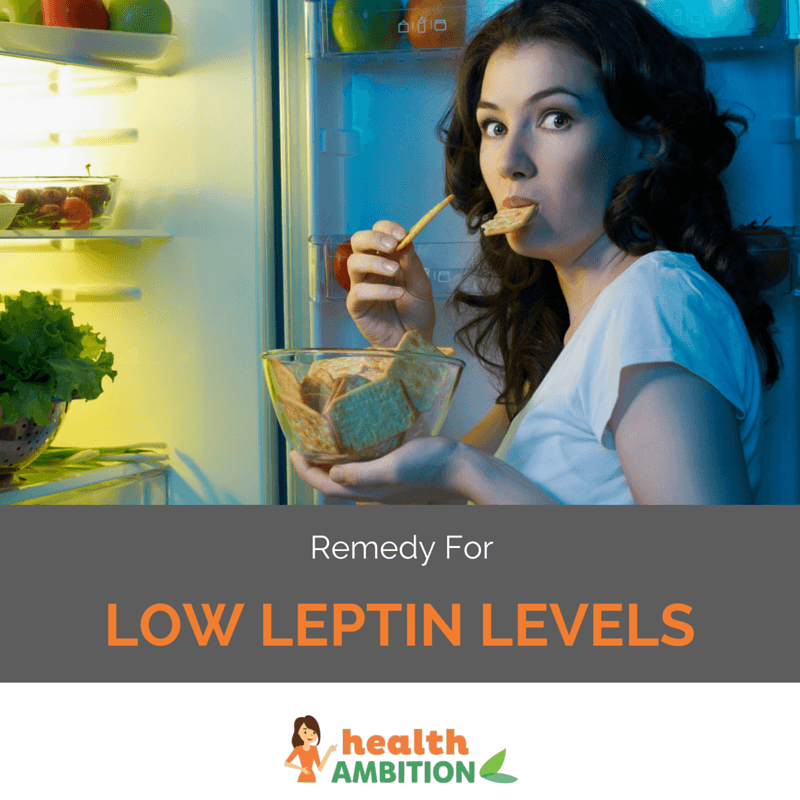 When I first started researching low leptin I was so happy to learn that there are simple and natural ways to increase leptin levels on your own. If you’ve been in a long phase of clean eating, calorie restriction, and working out then you might have low leptin levels. Let me know if you give some of these tactics a try in order to get your leptin levels back in order. I’d love to hear about any experience you’ve had with leptin increases or decreases so make sure to leave a message in the comments below!